A small buyer guide for customers looking to buy a cell phone booster. 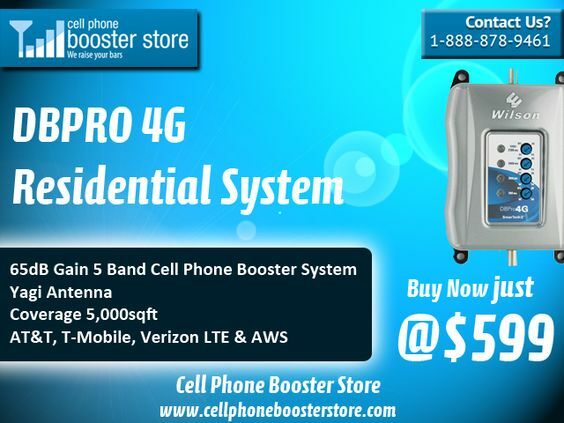 Why you should choose weBoost Drive 4G-M Cell Phone Booster Kit? Facts to understand about cell phone signal booster.